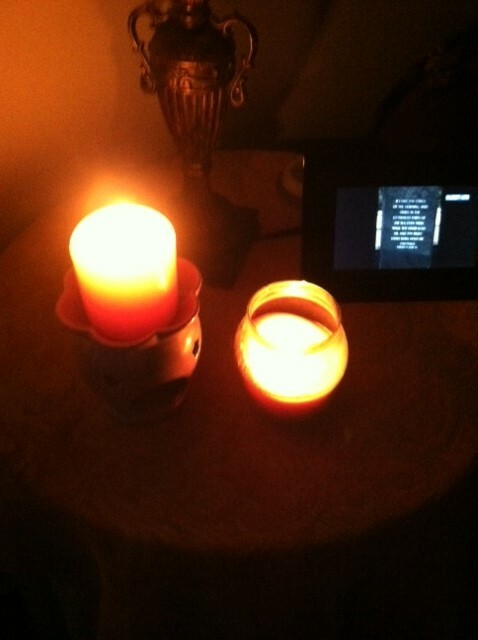 Tonight I have two candles burning to honor my own personal losses. Ask any woman who has experienced this type of loss. She doesn’t need a day to remind her of what once was. I am no different. My circumstances have changed favorably since last year and I am very grateful. Still, past memories haunt me. This post will be short. 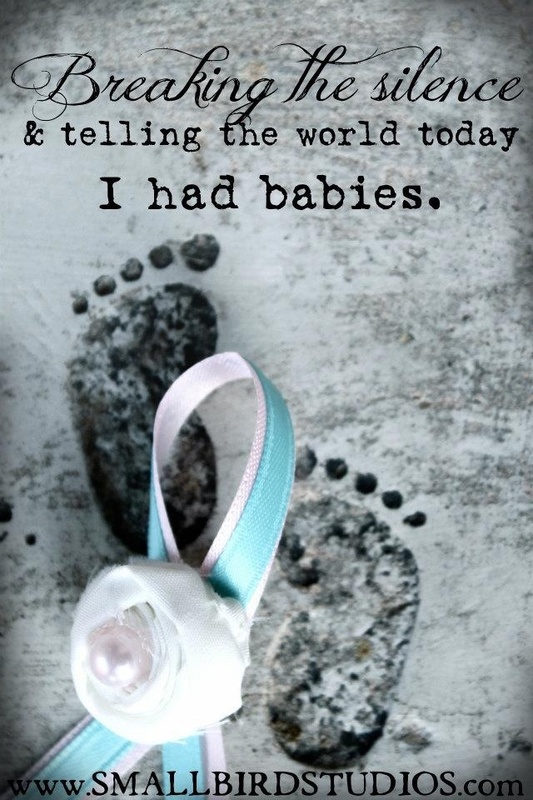 I come here not to relive the past or talk about how difficult infertility and loss are, but to acknowledge and celebrate babies who were conceived and gone too soon. There is one thing I know to be true: these babies mattered and still do. I also celebrate any man or woman who has the courage to give a name and face to loss. These are the people who possess the courage to tell the world about their grief and pain and they do so with a grace that is not easily found. Many of their stories are absolutely gut-wrenching, but they still tell them, hopefully finding healing in the process. 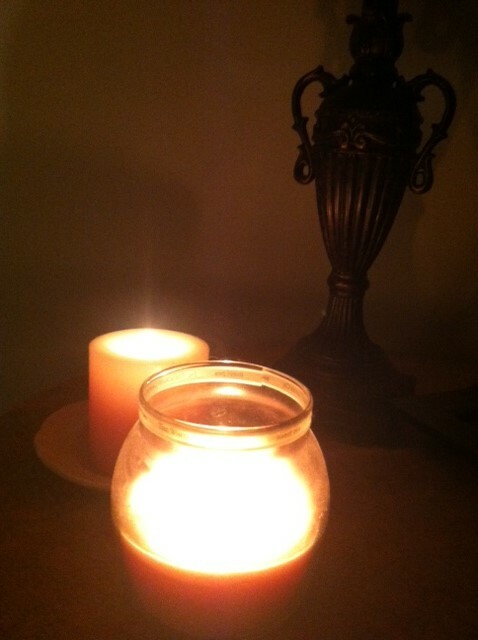 As I get ready to extinguish the candles for the evening, I think of all my real-life friends and online friends who have endured loss. The sheer number of losses combined is astonishing. Please know that your babies’ lives hold meaning and have a place in this world.